If there is one sign that a certain car model has a huge success, it would be the massive demand on the market. Take as example Ford with its Fiesta ST units, which are so intensively requested that the car maker now needs to boost production in order to cover all the requests. While it is true that Ford came with its own predictions regarding the sales numbers on the European market, it appears that their expectations were exceeded. In consequence, the American car maker announced to boost production up to 60 units per day. 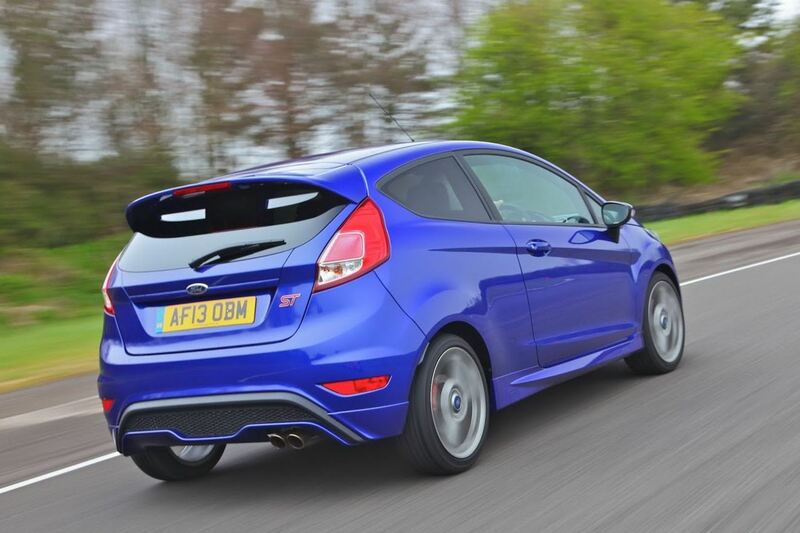 Just to make yourself an idea about the discrepancies between Ford’s estimations and the real demand from buyers, it is enough to state that the orders for Fiesta ST are double than the available stocks. 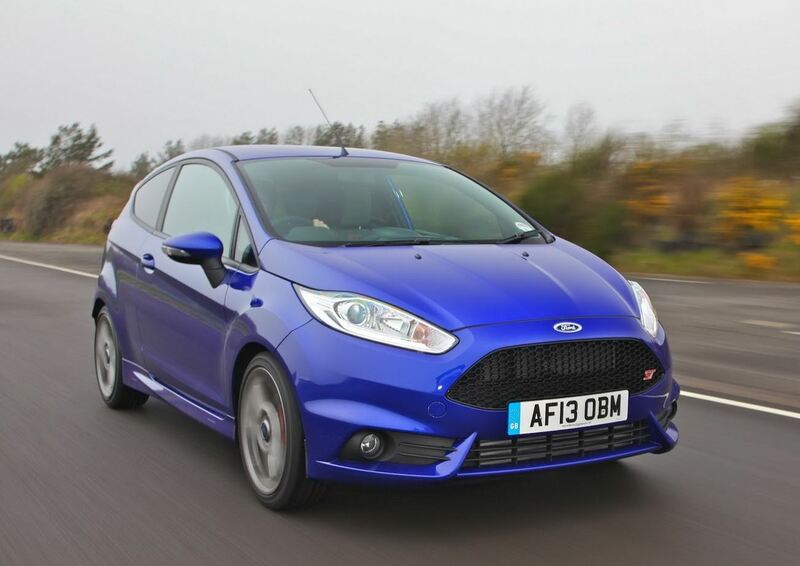 If the launching of Ford Fiesta ST came with a prediction of 5.000 units to be sold in the first six months of 2013, the requests skyrocketed and only in Great Britain were made over 3.000 requests! 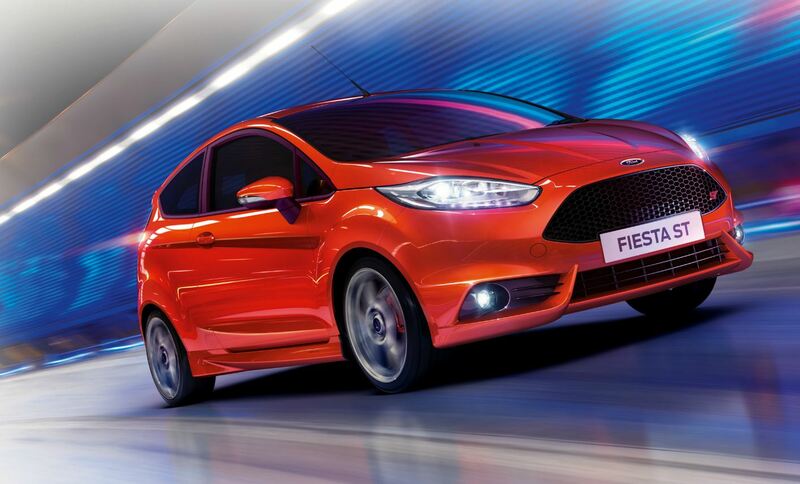 So if you were hoping to get yourself the new Ford Fiesta ST, you might have to wait a little longer. The list with orders is already incredibly long and the factory went into a 3 weeks summer pause, retaking its activity only recently.